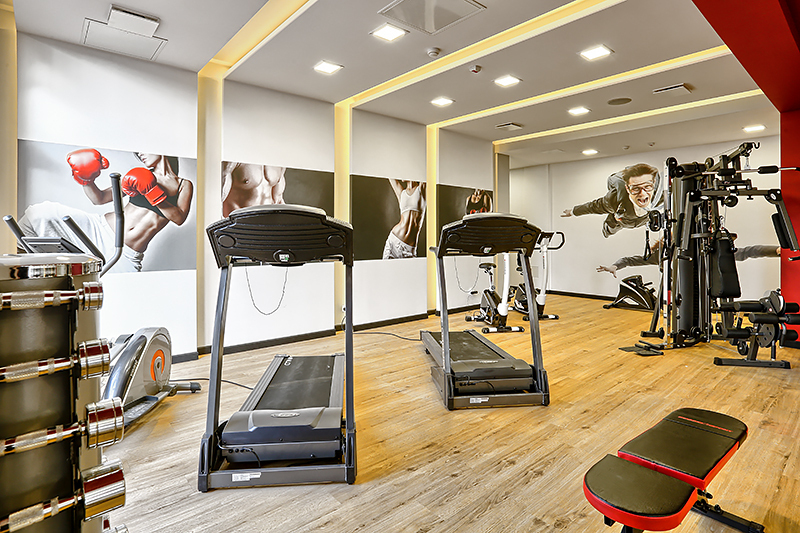 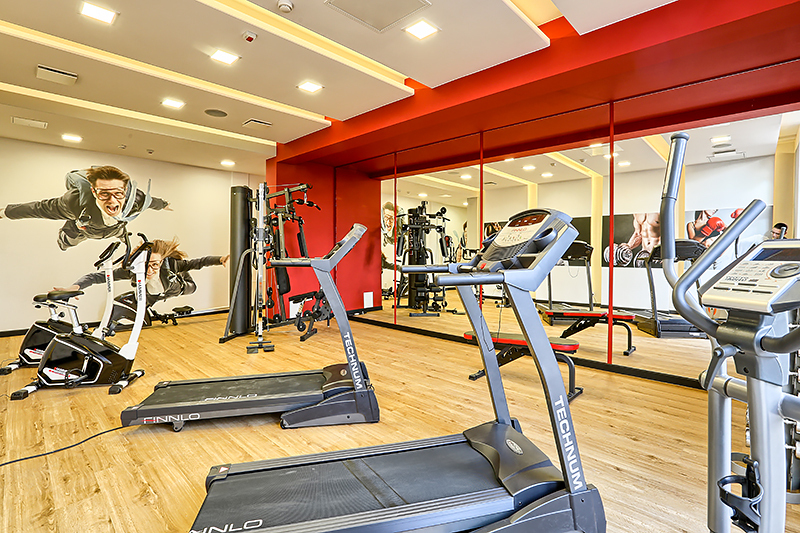 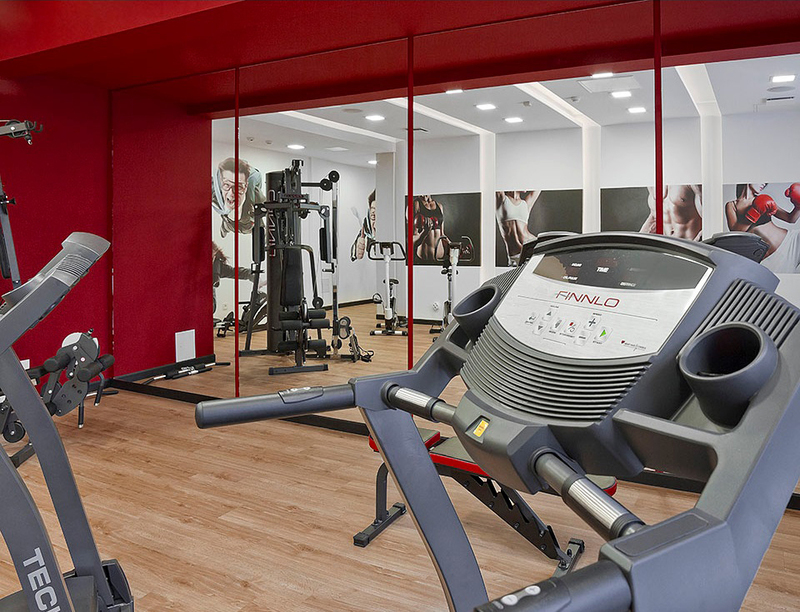 We offer our guests an exercise room, equipped with the latest fitness equipment, available 24 hours 7 days a week. 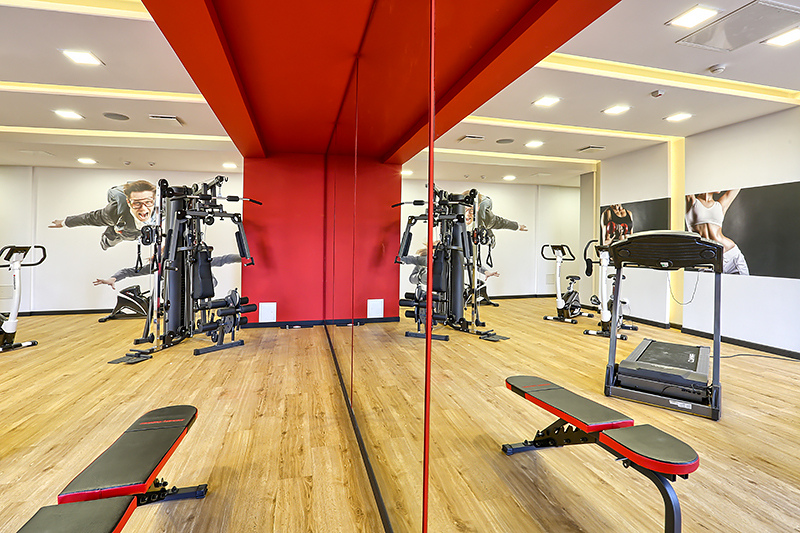 It is a set of fitness equipment to exercise both strength and aerobic, so you can efficiently organize your training, that will improve the condition and start the muscles that you would like to strengthen. 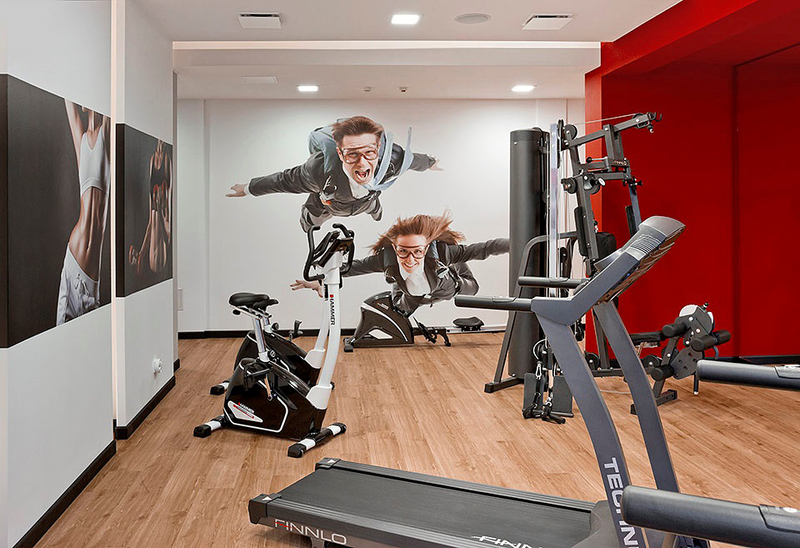 Everyone will find there the equipment for themselves: professional atlas that allows to exercise different muscle groups, "rower" cardio, stationary bikes, treadmills training. 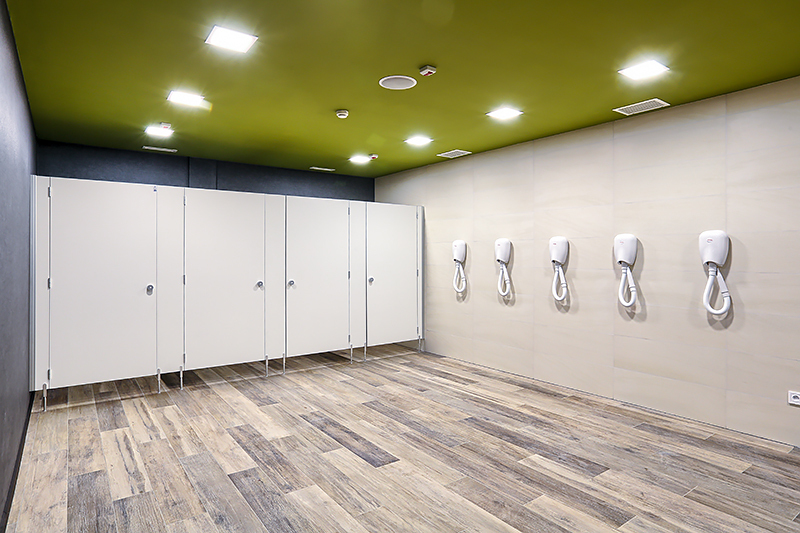 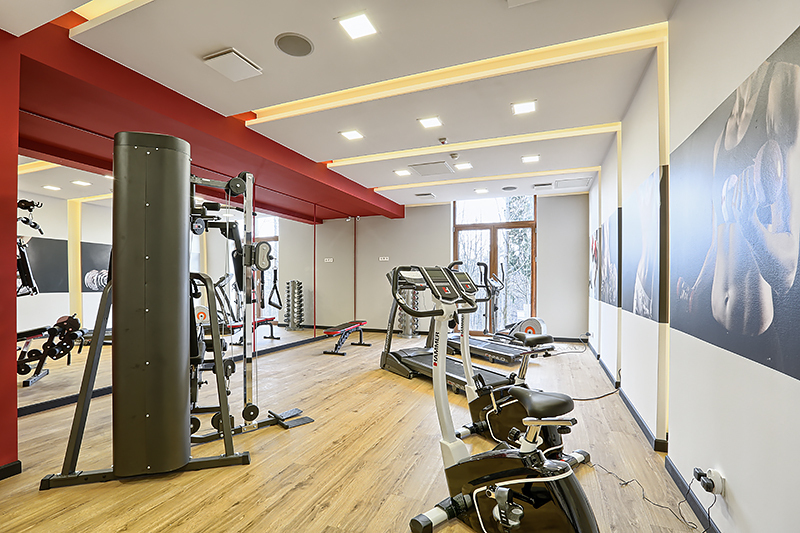 Everything is spatially planned in such a way that everyone can feel comfortable. 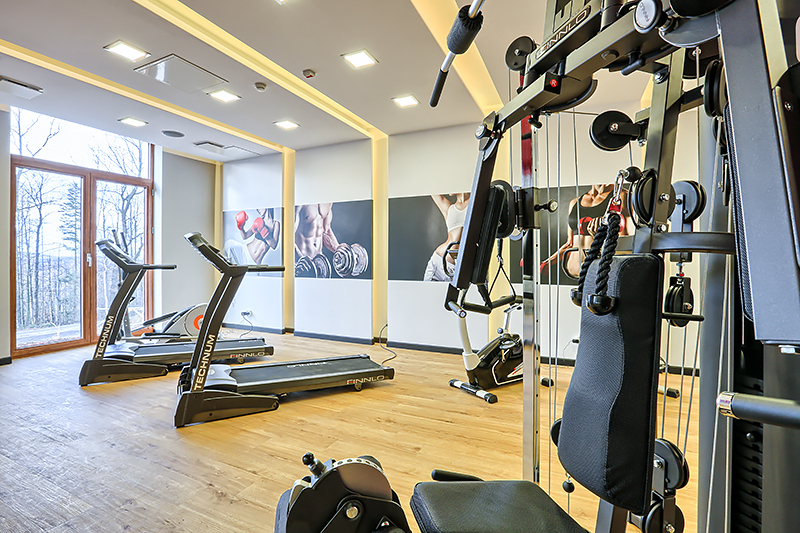 Morning warm-up in such a well-equipped gym perfectly prepares you for an active day on the slopes, mountain biking or hiking. 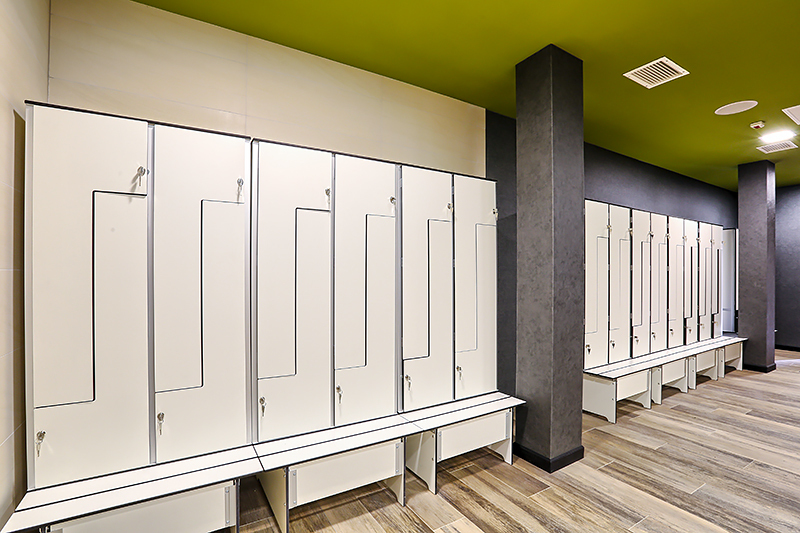 In the evening, after the training completed, we can bask in a sauna.